Happy friday everyone! I'm really excited about today's post. The wonderful team at Boticca has kindly allowed me to select an item from their site as a giveaway for you! There were so many pieces that I loved but in the end settled on some arm candy (who doesn't love arm candy right?). I wanted a piece that felt timeless yet modern and at the same time dainty enough to wear everyday. I think this Madamoiselle Felee Love bangle ticks all those boxes. The inspiration behind this piece is taken from the iconic 'I Heart New York" t-shirt. I love the feminine ribbon enclosure paired with the delicate lettering. Based in Paris, Aurore Francois is the designer behind Madamoiselle Felee. She describes her vision as "My universe is the search of beauty in simplicity...". I cannot wait to send this beauty to one of you. More details below. For details on entering this gorgeous bracelet please scroll to bottom of the page. Winner will be announced next Monday and is open to international readers. And now, back to my regular Friday's Fancies post. Here are some moments this past week that made me smile. 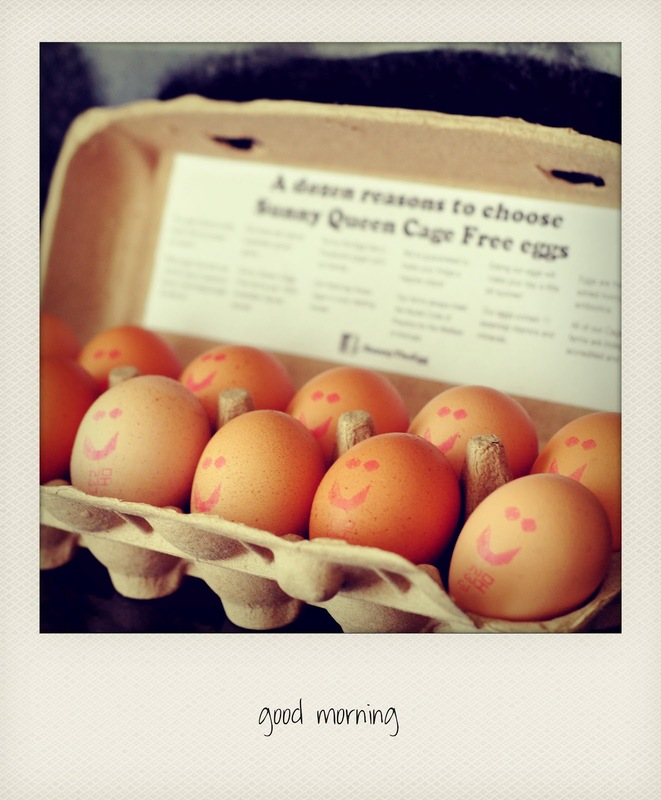 I was pleasantly surprised one morning when I opened up a carton of eggs to find a dozen happy faces smiling back at me. They were almost too cute to crack open. The Little Miss has developed a newfound obsession with Hello Kitty. I may or may not be encouraging her with a plethora of merchandise. What can I say, the kid in me just loves all this kawaii-ness. The quintessential Aussie meal- grilled lamb chops or meat pops as I like to call them. Super easy to prepare, easy to eat and finger lickin' good, it's a win-win-win. Although there's still a slight chill in the air, spring has officially arrived in Australia. I'm looking forward to sipping coffee in the open air, visiting farmers markets, the smell of new blooms and of course the Spring Racing Carnival (Melbourne Cup day) in November. 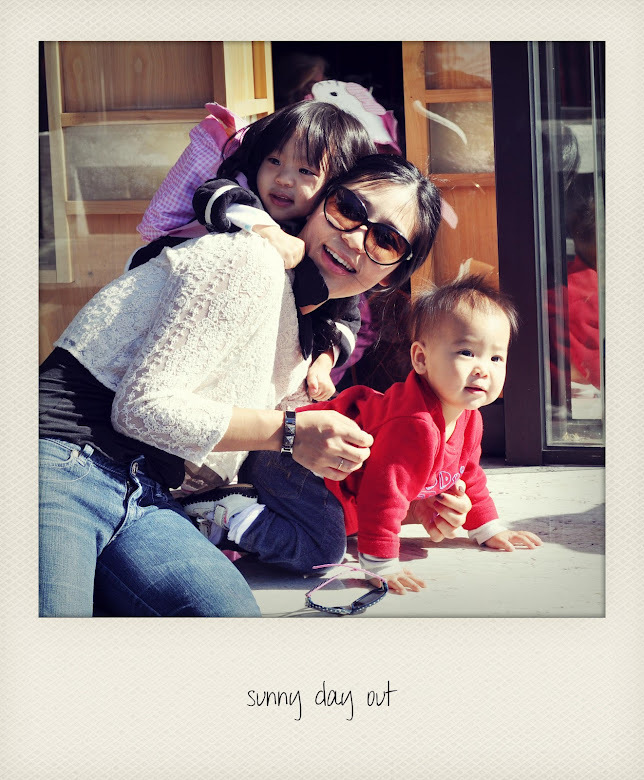 The kids and I enjoying a rare bout of sunshine this past week. We spent it by the river eating ice-cream while watching street performers. Enter to win the gorgeous Urban Love bangle by Madamoiselle Felee sponsored by Boticca. Winner will be emailed and also announced on Facebook on Monday September 24th. This contest is open to international entries. 1. Follow Boticca on Facebook. 2. Leave your email address in a comment below so you may be contacted. Easy peasy. Good luck to you! * For additional entries feel free to follow my blog on Facebook, GFC, Bloglovin' and Twitter. Let me know which methods you chose. Can I first say that I LOVE her hello kitty bag... and is she wearing polka dot sunnies. Omg, love. That bracelet is gorgeous and so dainty! Your instagram pictures are adorable, as usual! I following Boticca on facebook, and my email address is crosscountry10_31@yahoo.com. I am also following your blog on facebook, following you on Bloglovin and following you on twitter! I'm following Boticca and your blog on FB! Such cute stuff on both! Such a lovely bracelet and your blog is gorgeous. Following you and Boticca on FB! such a lovely family! so cute. have a great weekend!! Following Boticca on FB!! LOVE the bracelet!! Lovee that bracelet!! So pretty!! Those photos are lovely! That bracelet is so beautiful. 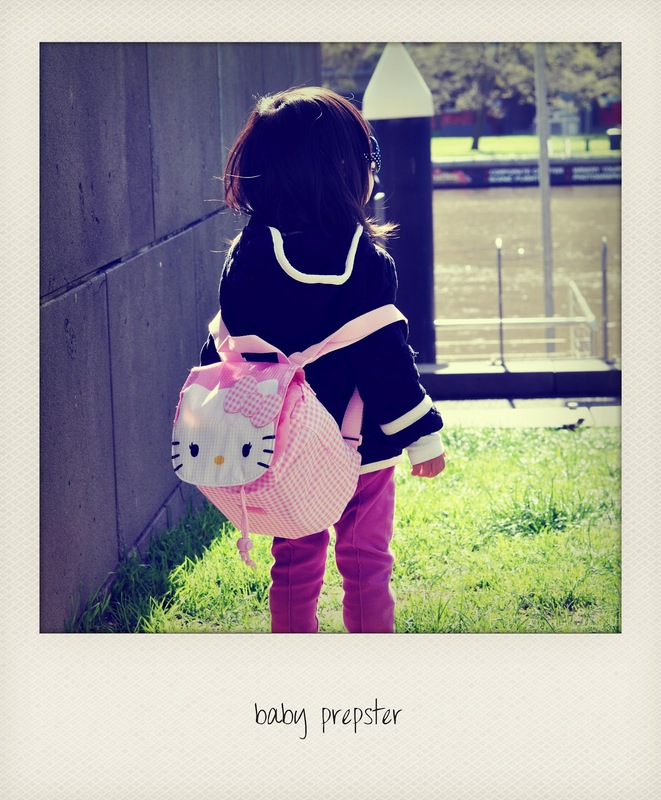 How sweet is your little hello kitty prepster! I love that little bracelet and just liked boticca on fb. Hope you have a wonderful weekend Jenee! p.s. for the giveaway, 1. i liked boticca on facebook. following on bloglovin' w. same email. Love this bracelet! I liked Boticca on Facebook. Your kids are way too cute!! :) And aw, the smiling eggs! It reminds me of that story Humpty Dumpty. I like all these pictures. She is a making of a fashionista like the mommy and the smiling eggs, makes you smile in the mornings too ! I hope to win. thanks for your comment dear, is this giveaway international open??? I Iove Those smiling eggs also the bracelet so count me in. I'm also hosting a beautiful Tiffany's style giveaway on my blog, open international. 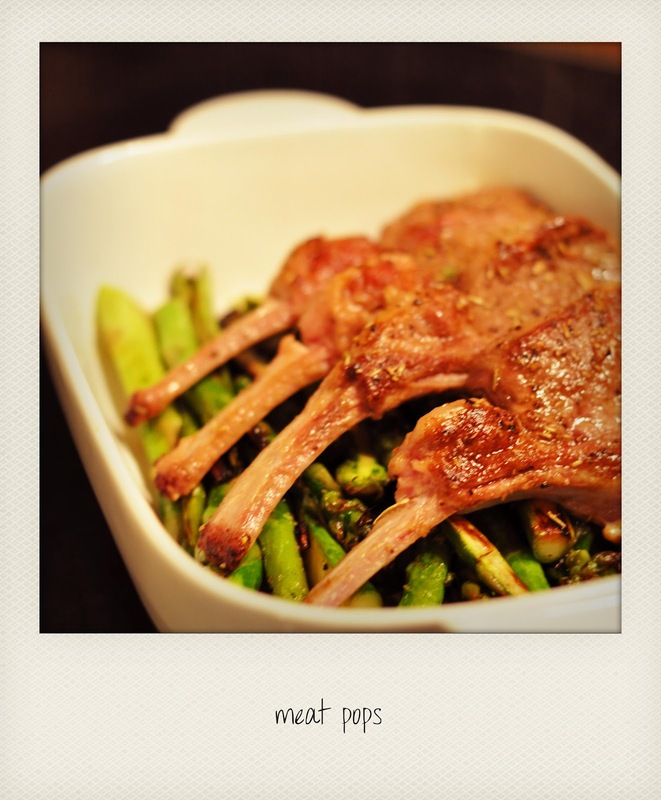 Just checking to say hi and love that you call them "meat pops" too! thanks for dropping by at our blog and following us, now following you back :) keep in touch! Lovely blog! How'd you like to follow each other? lovely pics so beautiful. i love it. I adore the picture of you with your children ! Such a beautiful and spontaneous photograph ! 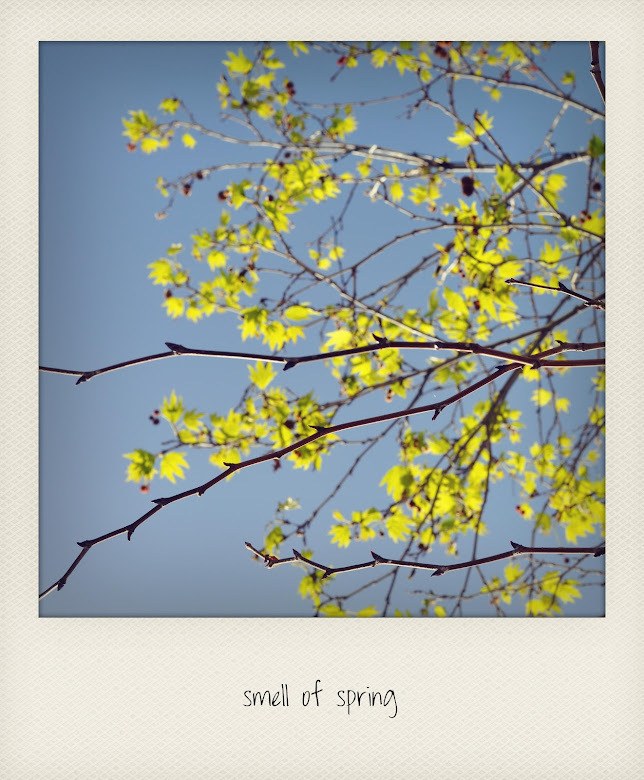 Thanks for sharing the random moments of your life in pictures, I love the "happy eggs" and the spring photograph the most. Your baby girl is looking so cute with the bag, I love the perspective of that photograph. The bracelet is very lovely indeed! I also follow you on fb (Jessica Windle), GFC (Jeans and a Teacup), Bloglovin and Twitter (@JeansandaTeacup)! I also just followed Camo Meets Couture on GFC! Please follow back. I just followed you on Twitter. I'm @jillianturner so feel free to follow back! i was already a follower of boticca on facebook and also followed you on facebook and bloglovin before :) i wanna wwwiiiiin! How insanely adorable is that bangle?? I'm just dying of a cuteness overdose right now! Thanks for this wonderful giveaway Jenee!! After seeing something as cute as that, I definitely made sure to like Boticca on Facebook as Alice Lin! Additionally, I liked you on Facebook and follow you on Twitter (@ainfinitaire), Bloglovin, and GFC (Alice). Best of luck to all you lovely people entering this giveaway! OMG such a cute bracelet!!! Followed them on Facebook!! AND of course, I have to say something about the cuteness factor in the photo of you and your 2 girls and the HK backpack!!! LOVE love love!